Acute Realty » Aequa Sukhumvit 49, Sukhumvit Road. 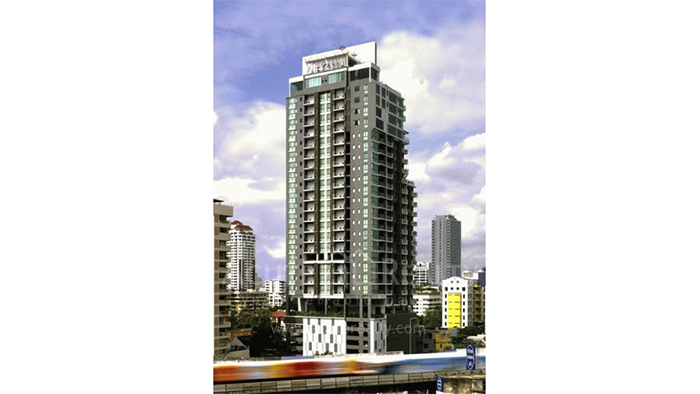 Aequa Sukhumvit 49 is a condominium project, developed by AQ Estate, located on Soi Sukhumvit 49. Construction of Aequa Sukhumvit 49 was completed in 2012. Condominium comprises of a single building, having 28 floors and includes 153 units.